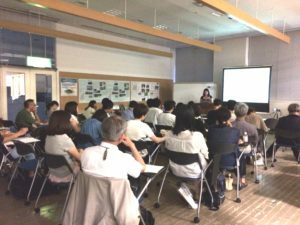 We hold seminars several times a year. 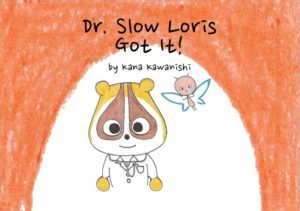 A high school student made this picture book inspired by the JWCS seminar. 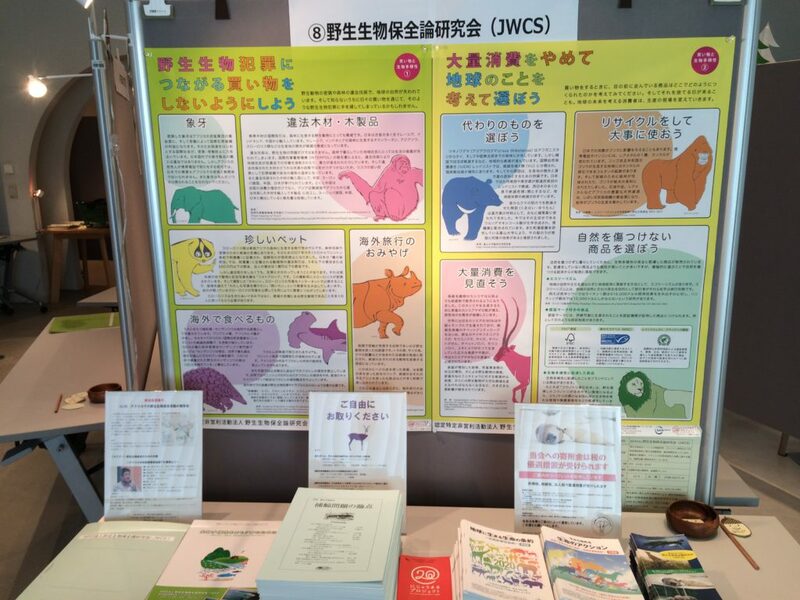 We did a campaign using SNS on the World Wildlife Day. 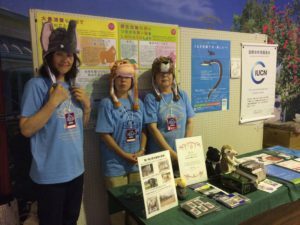 Our exhibition booth at a concert of singer songwriter IRUKA that a goodwill ambassador of IUCN.